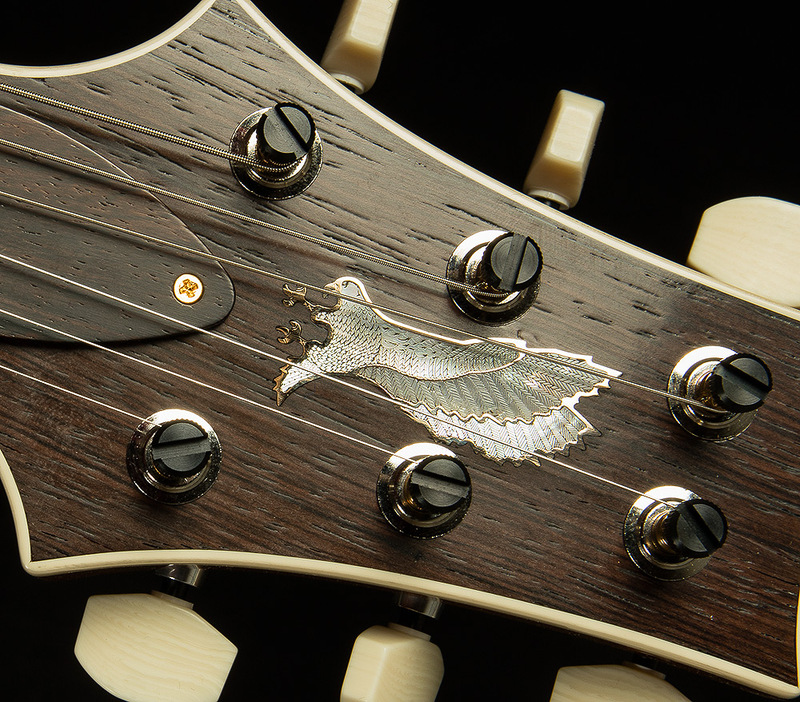 Attention, PRS enthusiasts of the Wildwoodiverse! 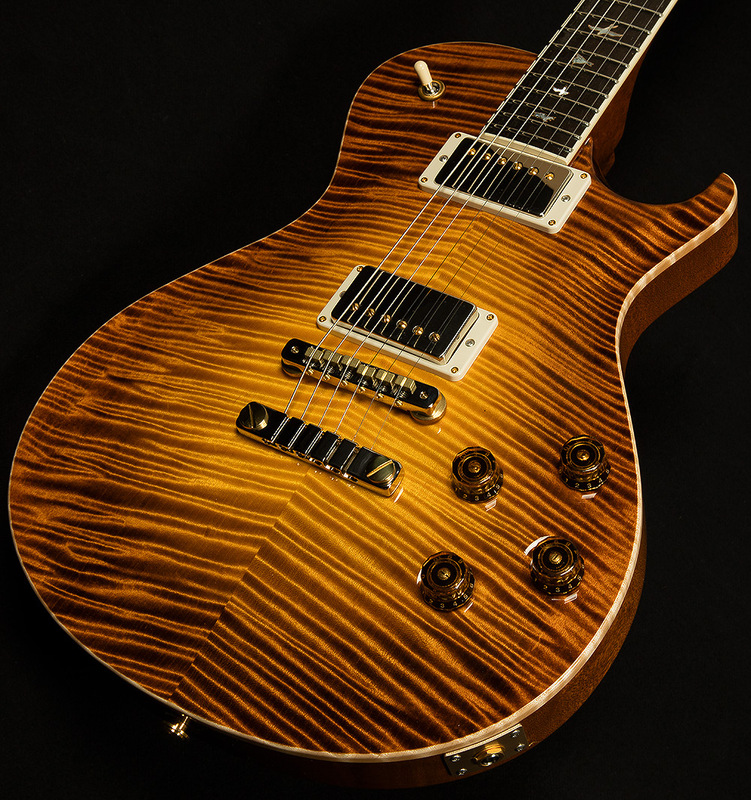 We have received our latest offering from PRS's fabled Private Stock. 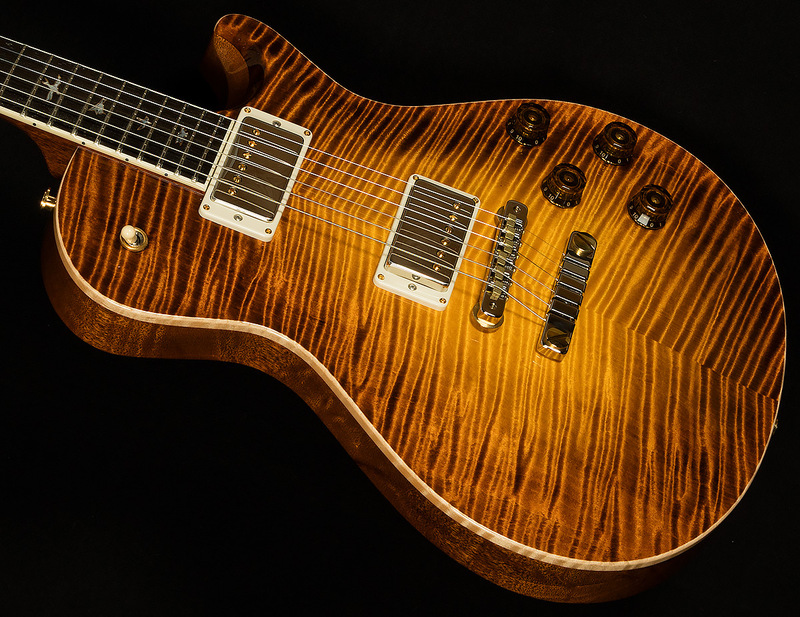 This one is a McCarty 594 Singlecut with a freaky curly maple top and stunning Brazilian rosewood fingerboard with ivoroid binding (oh, and the truss rod cover and headstock veneer are Brazilian, too!). 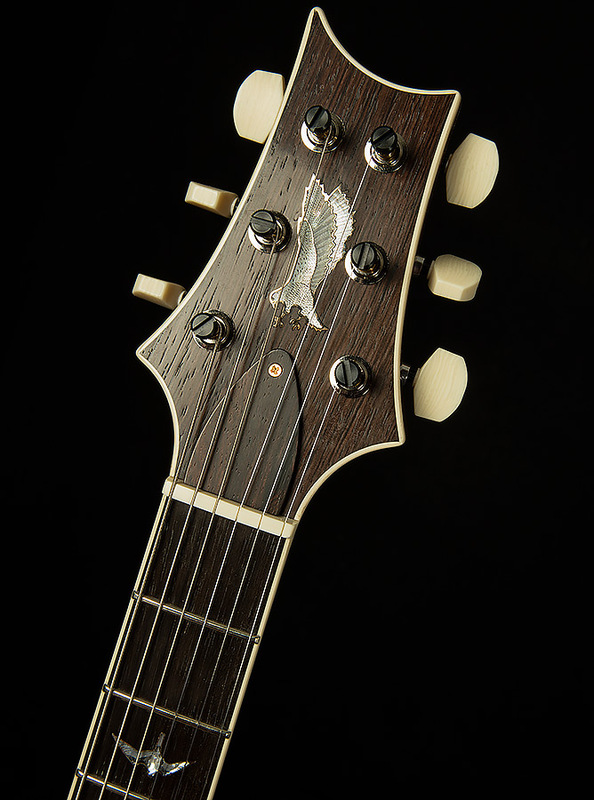 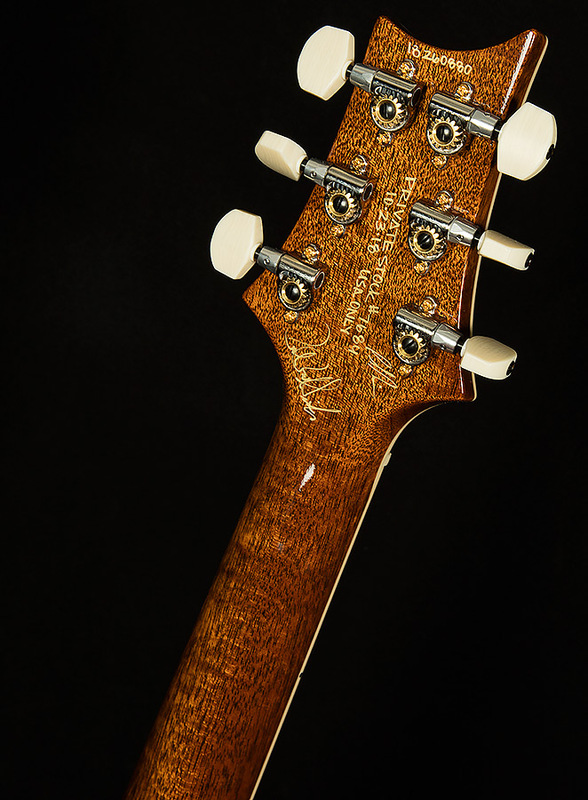 Speaking of stunning, the mother-of-pearl Bird inlays and the old-school eagle headstock inlay have real 10-carat gold outlines! 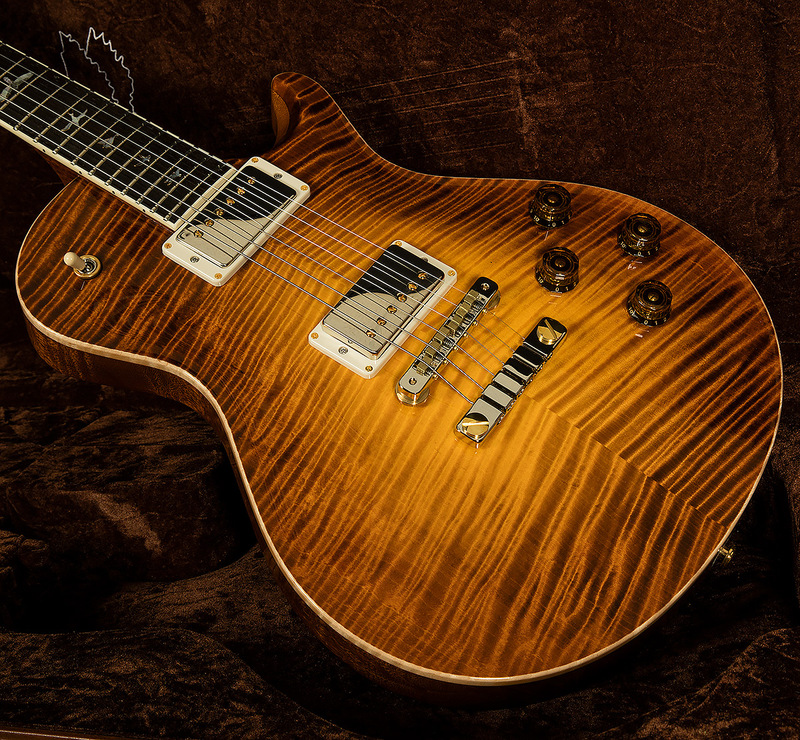 Of course, it sounds as plays amazing thanks to its comfy pattern vintage neck profile, and the 58/15LT pickups provide plenty of sweet, warm, vintage-style humbucker tone. 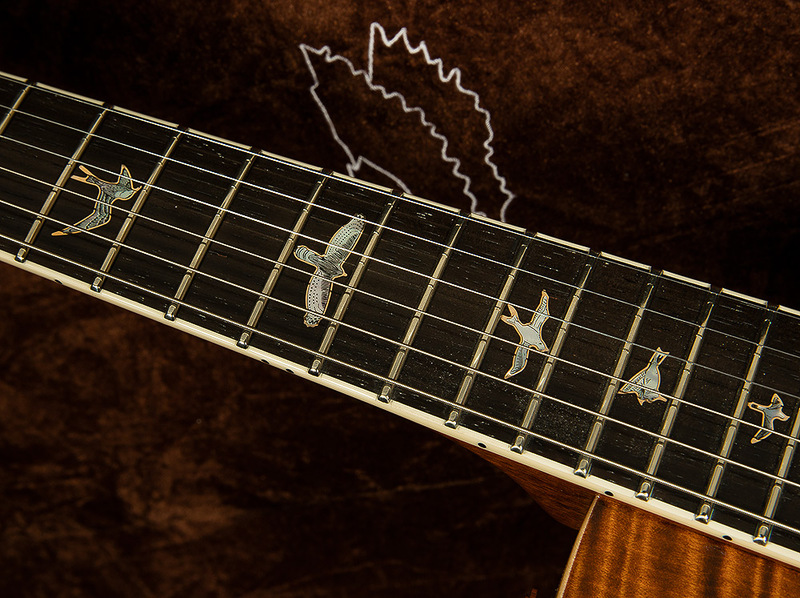 Add in two push/push tone knobs that allow you to access a wide array of tapped single-coil tones, and you've got a guitar that is as functional as it is beautiful. 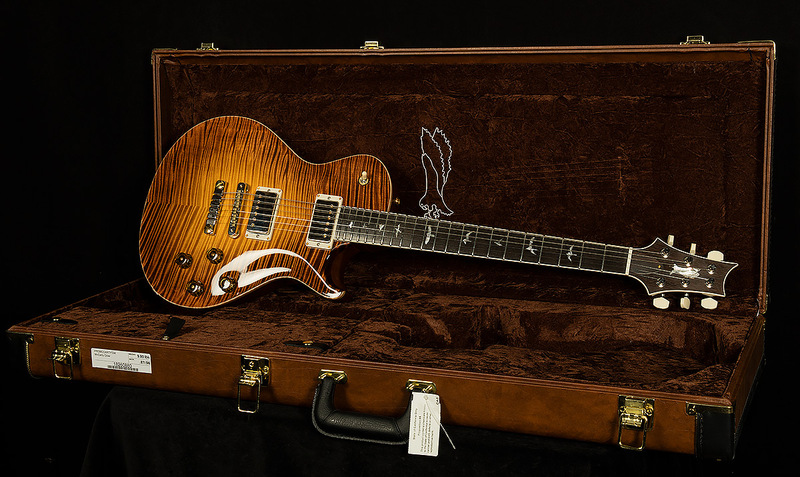 We're proud to showcase this Private Stock beauty, and we know it will bring some lucky PRS lover a lifetime of delight and inspiration.